Yep!! 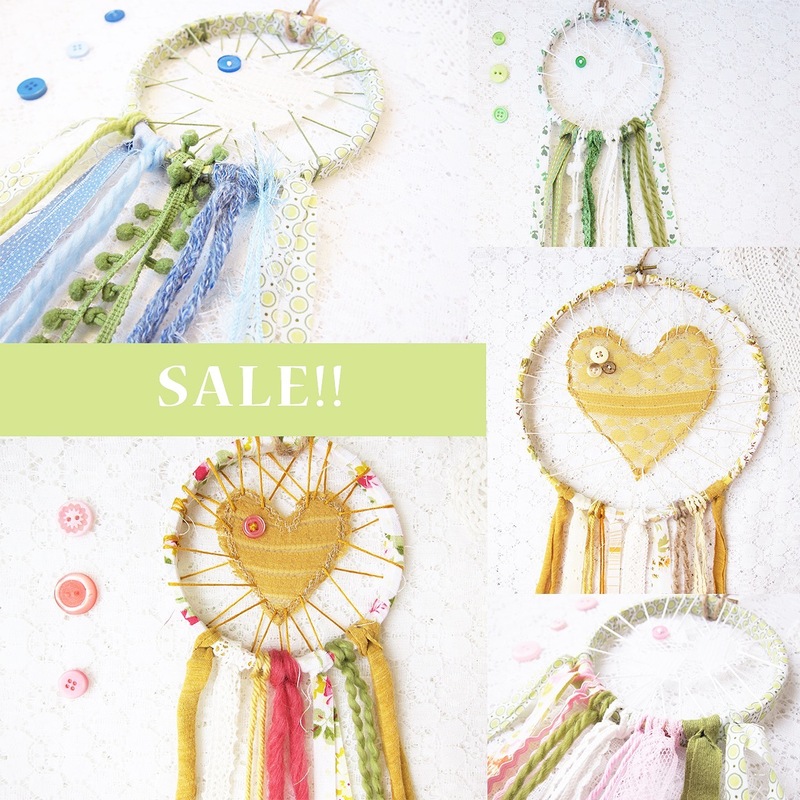 It rarely happens, but I have several Love Catcher designs ON SALE in the Etsy shop! 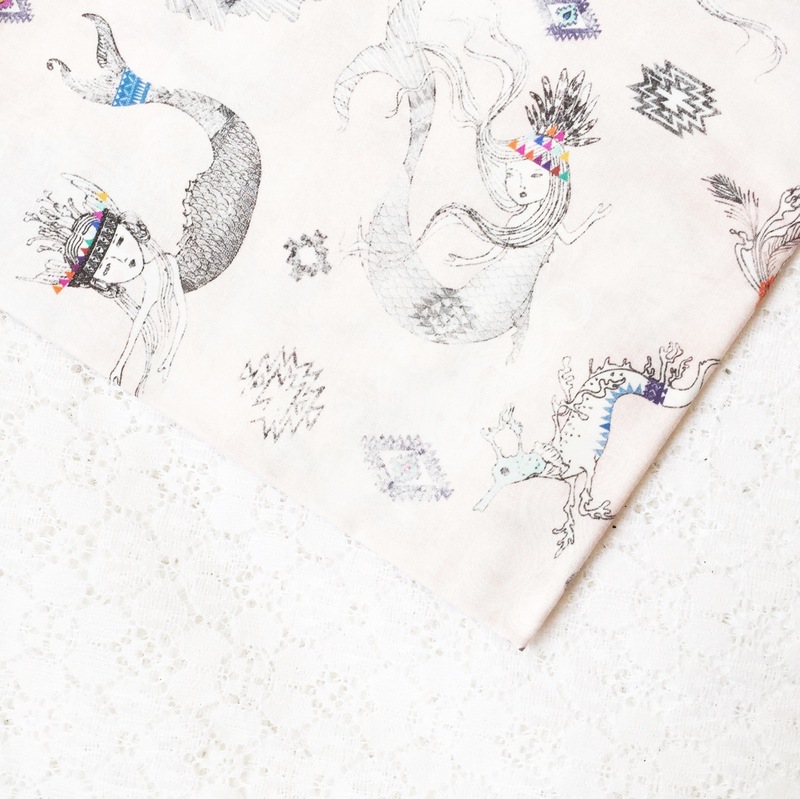 Many of them are great gender neutral colour combos perfect for baby shower gifts. Some have already been snatched up, so hurry over. 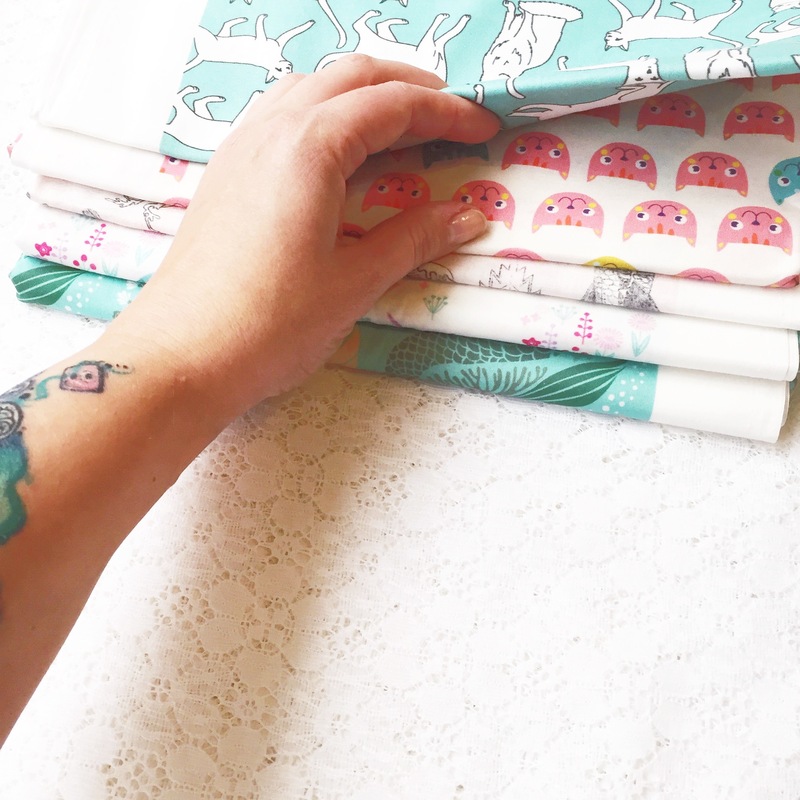 Also, visit the shop regularly as new designs & colours are being listed each week! THREE SLEEPS!!! That’s it until my last market of the year! And what a show to end 2016 on, the inaugural Curated. Holiday Market!! Formerly Vixens of Vintage, this market has undergone a huge facelift and brand update to meet the growing handmade scene. 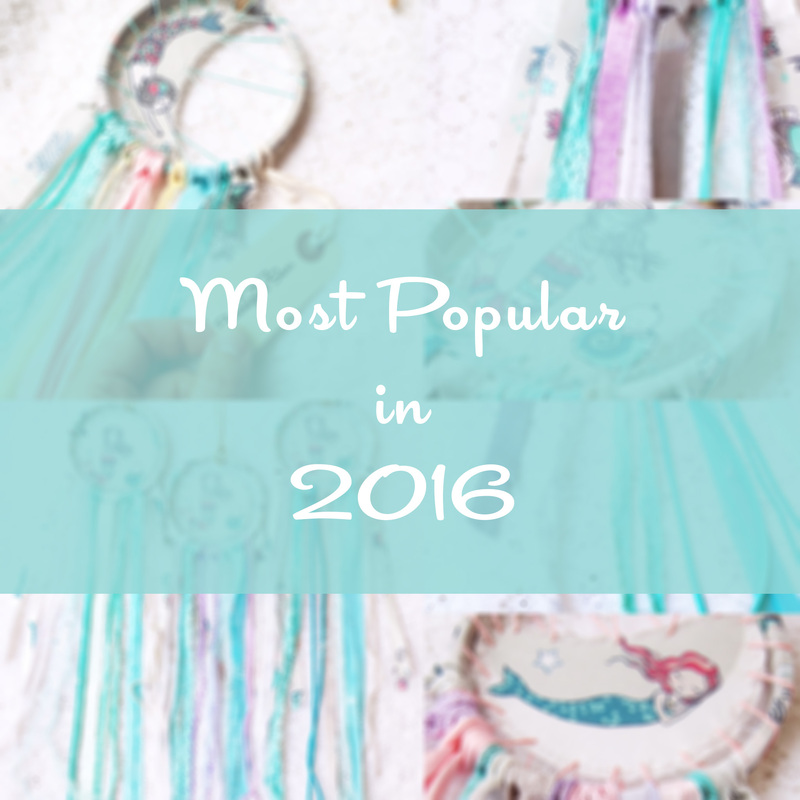 Still run by the same wonderful organizer and still full of amazing local vendors! Curated is being held at the Red and White Club by the Stadium. There is a Market Eve shopping night on Friday Nov 18th from 5-9pm. Purchase your tickets NOW for that event, as only a limited number of tickets are being sold for it to ensure a relaxed shopping experience. Beat the crowds, grab a cocktail and start your Christmas shopping! The market opens to the public on Saturday Nov 19th from 10am-4pm, with $4 admission at the door. And again, this is my last market of the year, and last one for a while probably, so stop by and say “hi”. You guys! 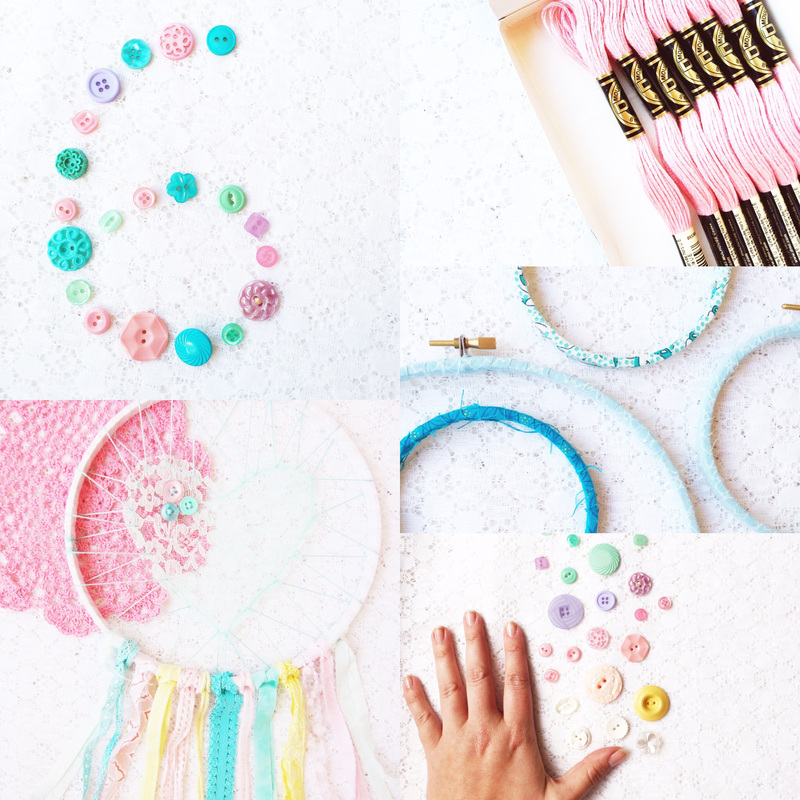 Don’t miss out on any of the new design sneak peeks happening! Follow along on Instagram. 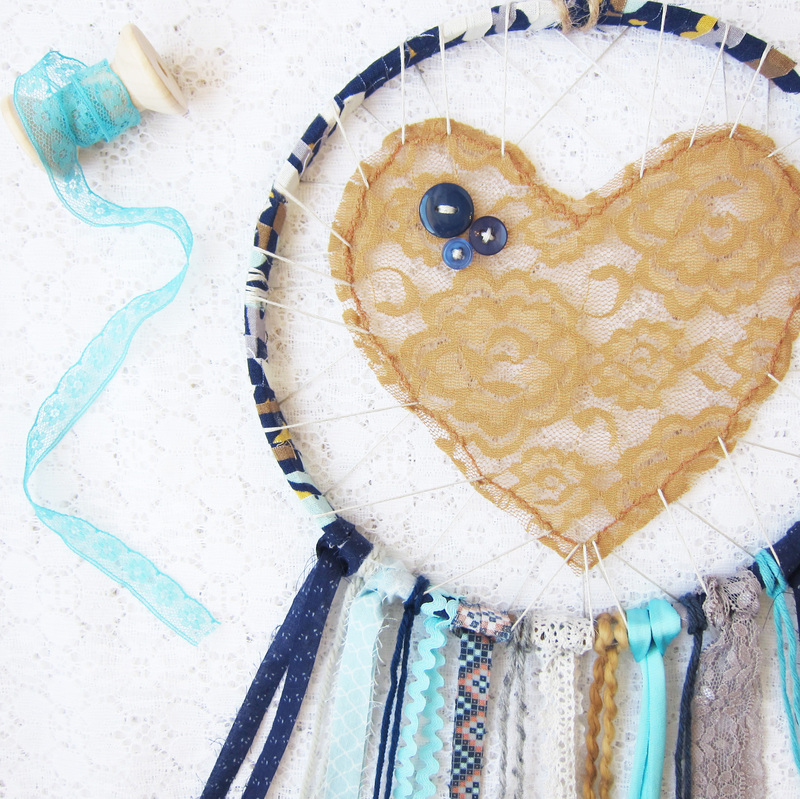 So many fun fabrics arrived last week, just in time for me to make up some new Dreamcatchers for the holidays. I’ll only be able to make up a limited number of them though, so contact me right away, if there’s a print that interests you (through the Etsy shop is best). 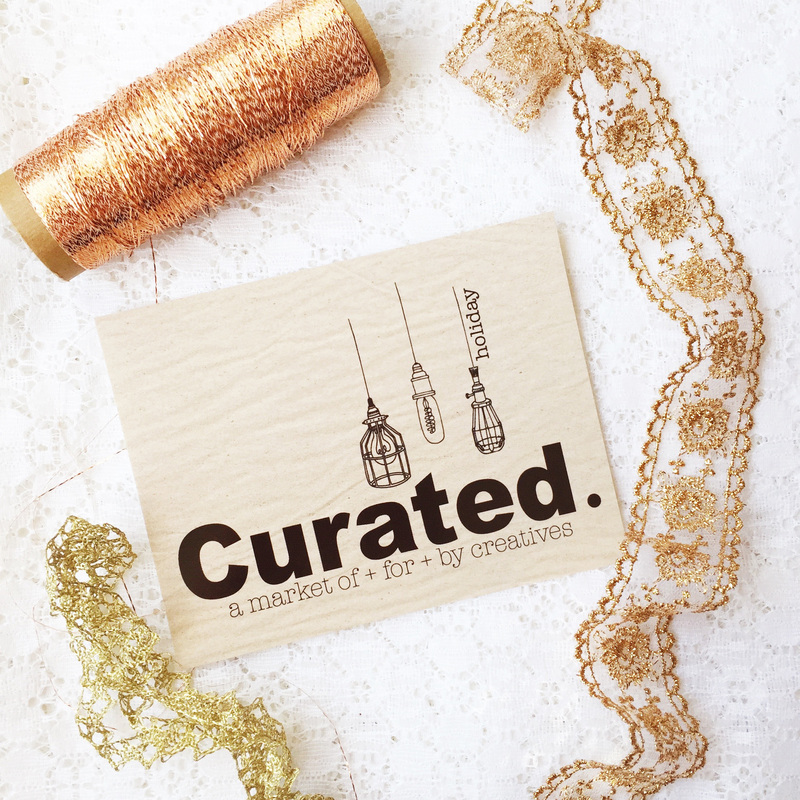 Hoping to bring a few of each along to my last market of the year, Curated (Nov. 18th & 19th). For local Calgary peeps, you can pre-order any Love Catcher or Dreamcatcher design now and pick it up at the show! 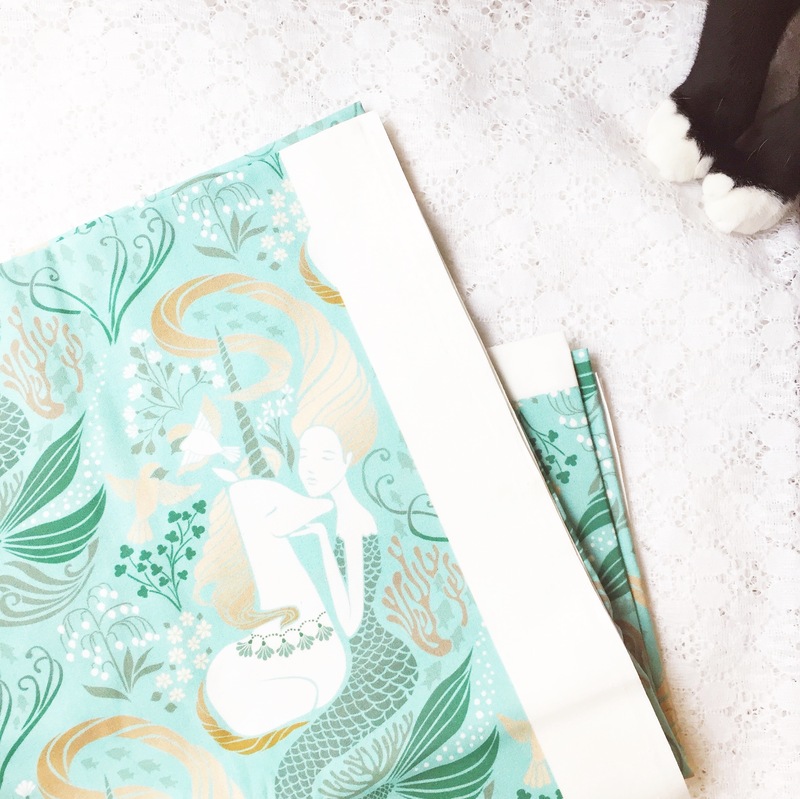 Excited to offer the Mermaid & Unicorn Besties print in an Extra Large 12″ Dreamcatcher, the first themed Dreamcatcher in this size (Love Catchers are already available in custom order 12″). Just the beginning for all the fun stuff coming in the New Year! SIX YEARS!! 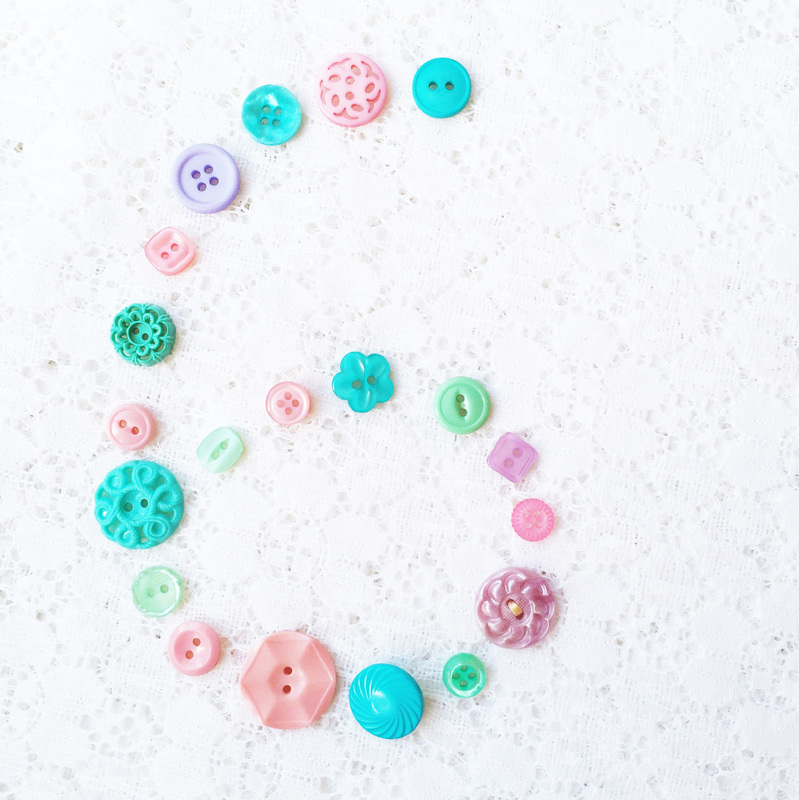 Six years of sharing my story, my life and my inspiration on this here blog. When I started out writing all those years ago, I had lots of grand plans. Little by little, those changed, along with my expectations. I tried some things, liked some things, let other things go. I quickly learned how much work a blog can be. But, over time, and a few hundred posts, I found my voice. My true interests. My authenticity. Thank you for reading along, being gentle, and coming back. To date, I have written 592 posts, received 363 comments, and shared more heartbreak than I ever imagined I would. And I’ll keep at it. Because, like my crafting, blogging has become a part of who I am. I don’t post every day, certainly. But I’m not giving up on this space to share my thoughts & experiences. Everyone’s journey through this life is different. And the same. And it makes for a beautiful mess sometimes. I hope I touch one of you, perhaps inspire another, and let some of you know that you’re not alone in any of this. Cheers, to six years and so many more posts to come! With my two spring markets done & hubby fully absorbed in work for the growing season, Sam & I have been thrown into a new schedule, new routines, and new chaos. It will all change again in a couple of weeks, when he finishes preschool. The family & work life balance is a constant struggle. You “win” at it some days, and other days, not so much. 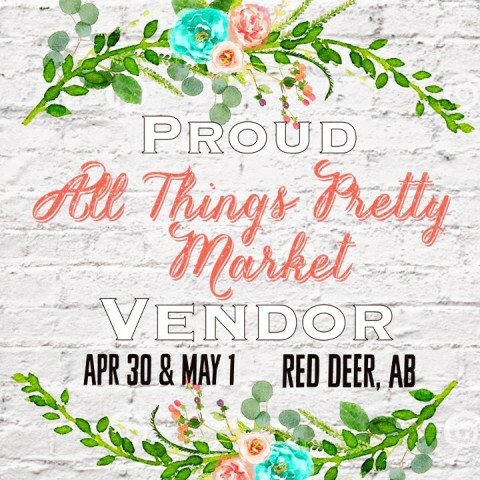 This spring, I had the immense pleasure of being a vendor at two markets around Alberta! I don’t get to do too many markets & craft shows these days, so doing TWO (on back-to-back weekends) was a pretty big deal for me! There were lots of reasons to be excited, including having actual booths at both markets instead of a single table, and focusing primarily on selling my Love Catcher & Dreamcatcher designs. 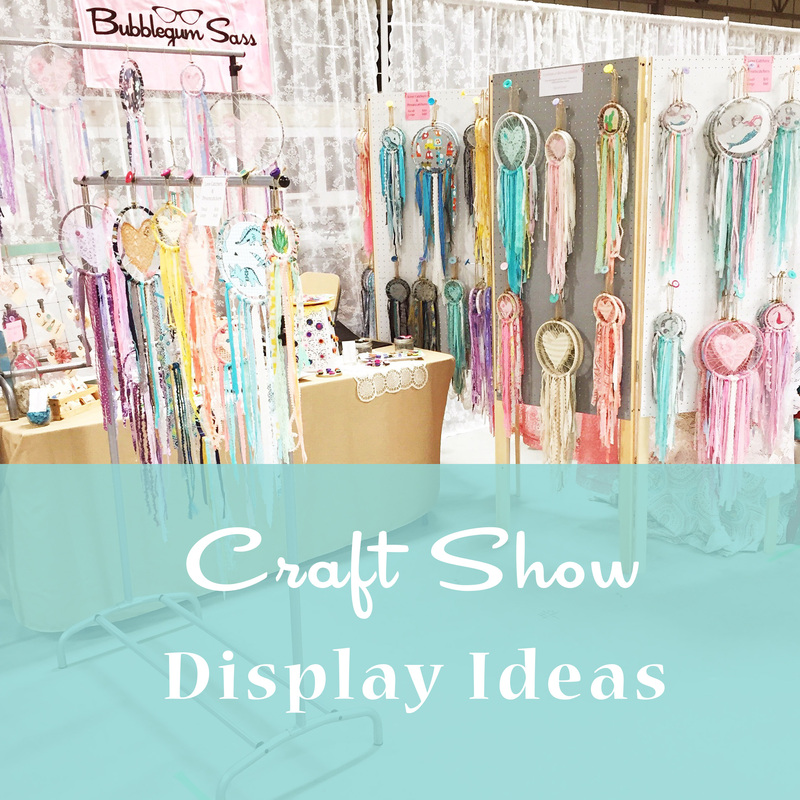 Today I’m sharing how I tackled my display at the shows. Wasn’t I just at a market?! YES!! I am doing back to back weekends of vintage markets this spring. 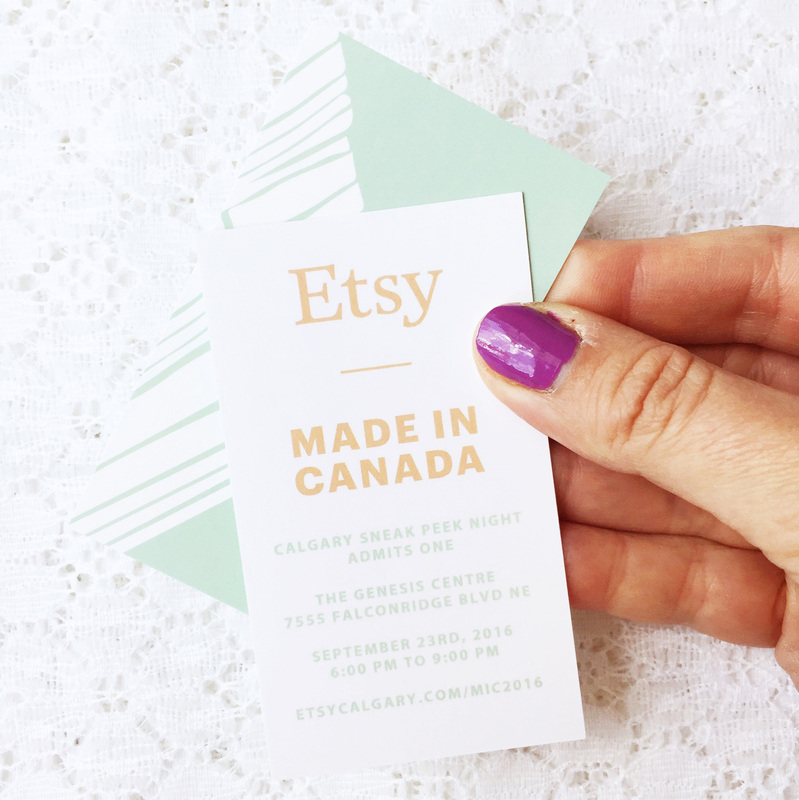 Coming up THIS weekend I will be at the All Things Pretty Market in Red Deer, AB. There is a shopping night event on April 30th, which you might still be able to purchase a couple tickets for. The market will open to the public on Sunday, May 1st. THIS weekend!!! You can find me at my first market of the year!! 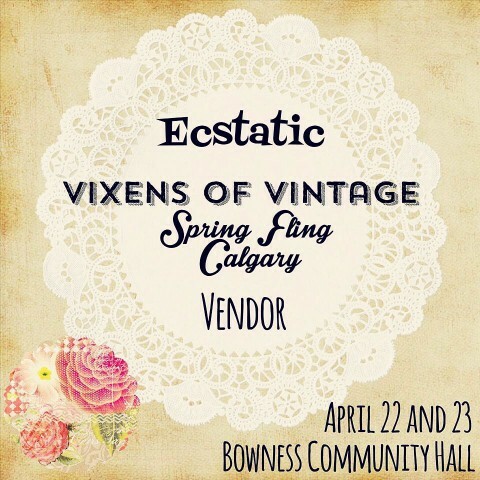 Thrilled to be participating in the Vixens of Vintage Spring Fling market in Calgary Friday night and Saturday.